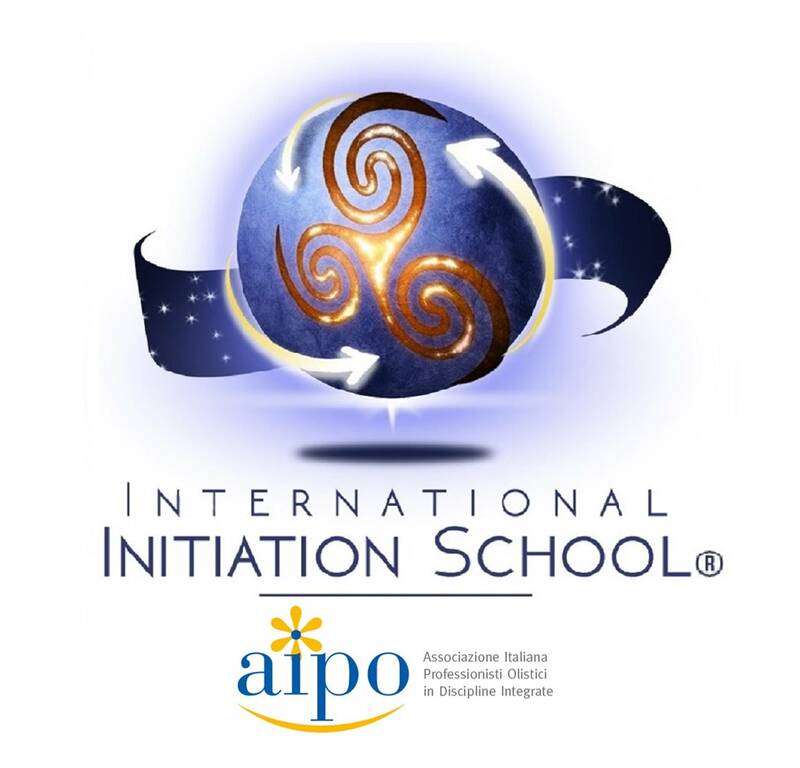 DETAILS OF THE COURSE: This course, organized and credited by the International Initiation School as part of the Soul Facilitator training, is open to all candidates who took part in the Inner Alchemy of the Soul Course - Part 2 course. The places on the course are limited; please book your place in advance by sending your deposit (unrefundable)​. RECOMMENDED RELATED COURSES: Knowing Yourself and Change, SQ Leadership, Meditation and Concentration. The attendance of these courses is recommended in order to obtain a more complete understanding of the subject.